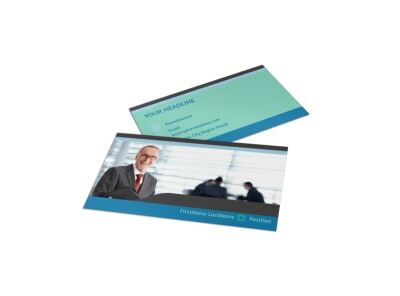 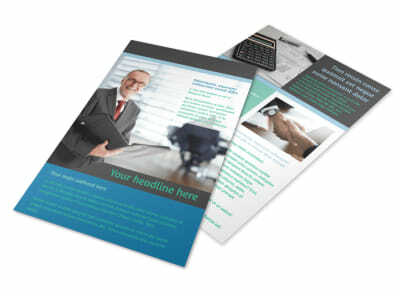 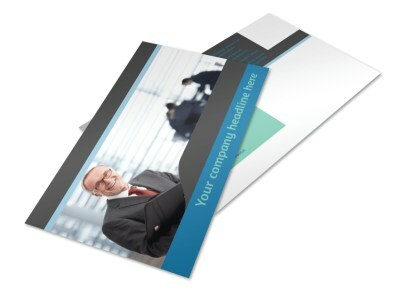 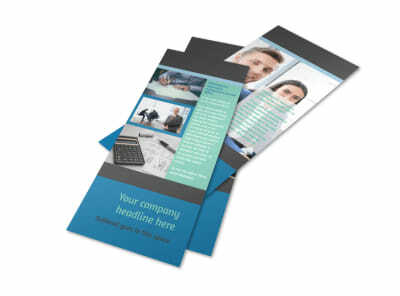 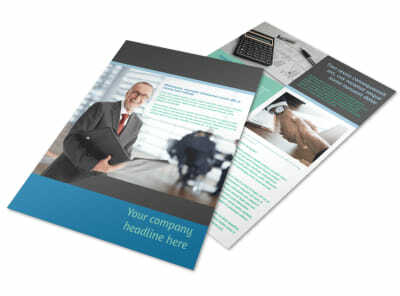 Customize our Bookkeeping Brochure Template and more! 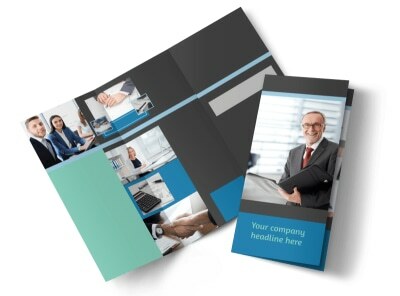 You’re a numbers savant, so let the world know with bookkeeping brochures detailing how you can help businesses and individuals keep their books on point. 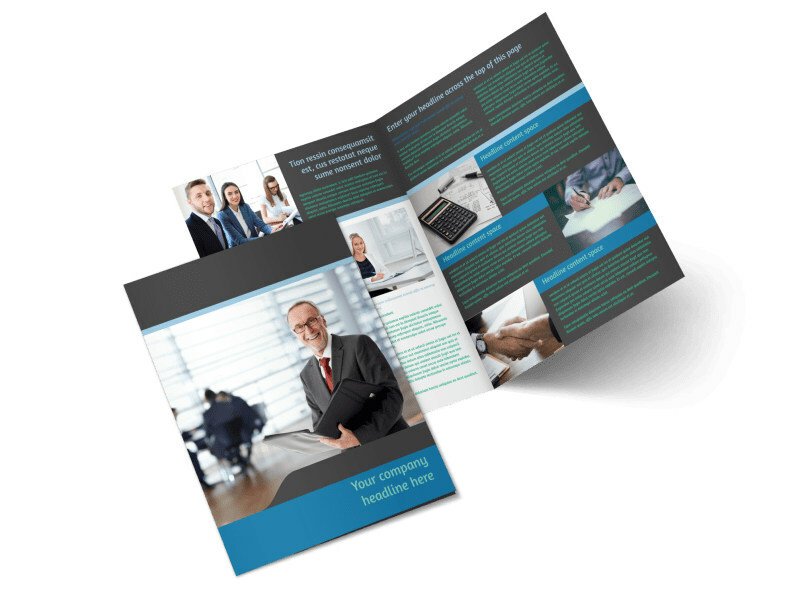 Choose a layout and template, and then add details about your training, expertise, rates, availability, and more using custom text and photos. 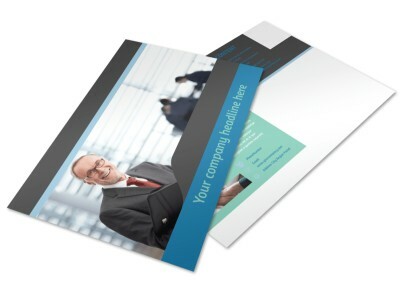 Craft your design from the ground up today.